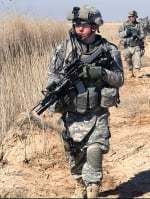 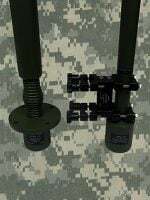 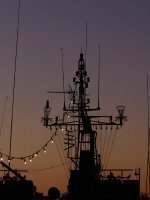 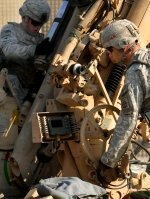 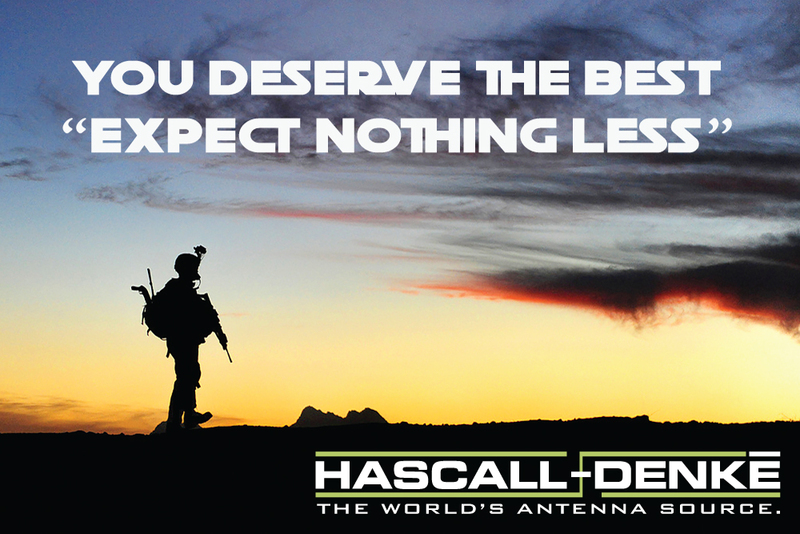 Hascall-Denke’s rugged military antenna products are combat tested and proven. 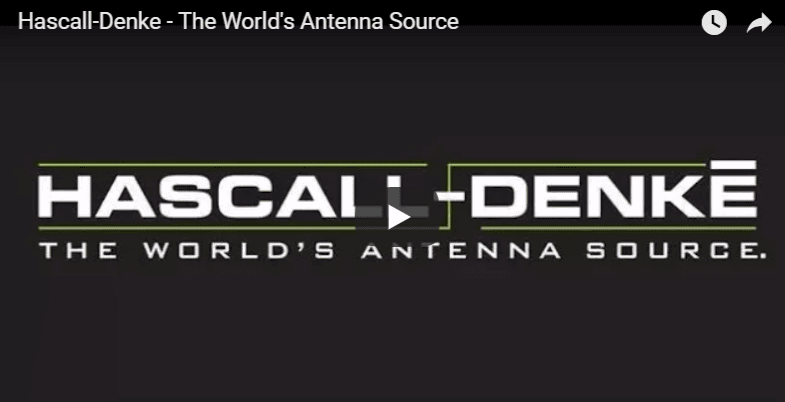 Hascall-Denke’s commercial and industrial antenna technologies are tailored to each customer’s specifications. 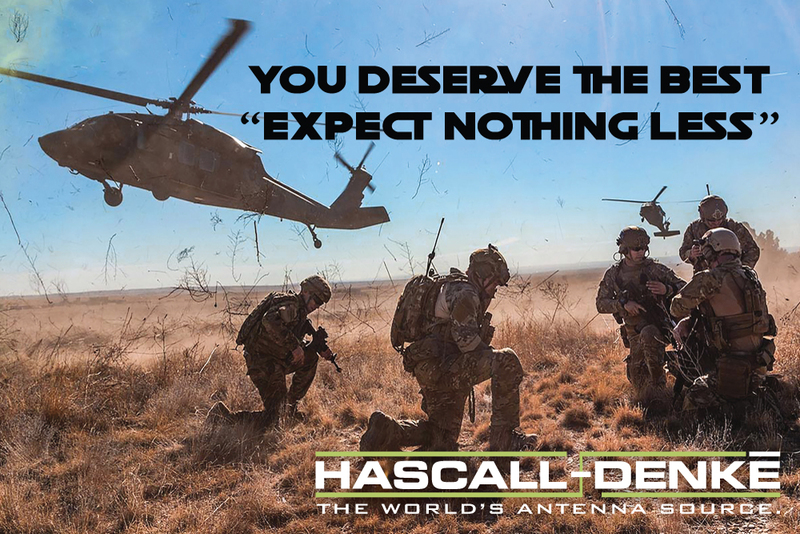 At Hascall-Denke, we put as much attention to the quality of our mounts and other accessories as we do to our antennas that go on them.